Our mission is to ensure that every shipment arrives at the specific time, in the most cost effective way and always in exemplary condition. This is why we have developed a high performance team and have invested in the highest quality fleet available with a leading-edge technology. Our modern 2015, 2016 & 2017 Freightliner Cascadia/Evolution Model fleet are equipped with advanced aerodynamic enhancements and the latest engine technologies in the industry with real-time tracking, enabling us to know where your shipment is, regardless of where it is in the country. 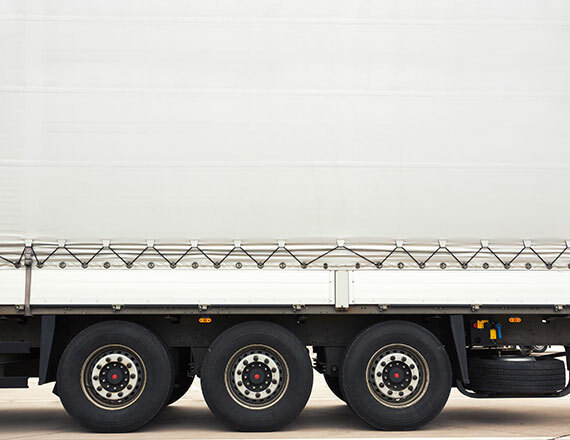 The unprecedented suspension system in each of our trucks protect your sensitive shipment/cargo ensuring that arrives in impeccable condition, every time. Our sophisticated onboard satellite tracking software monitors the transportation of the freight since the origin to final destination. This ensures that your shipment will arrive at the specific time and safely. Our expert drivers are trained and monitored to ensure a consistent, efficient and timely delivery of your shipment.